Warner Bros. 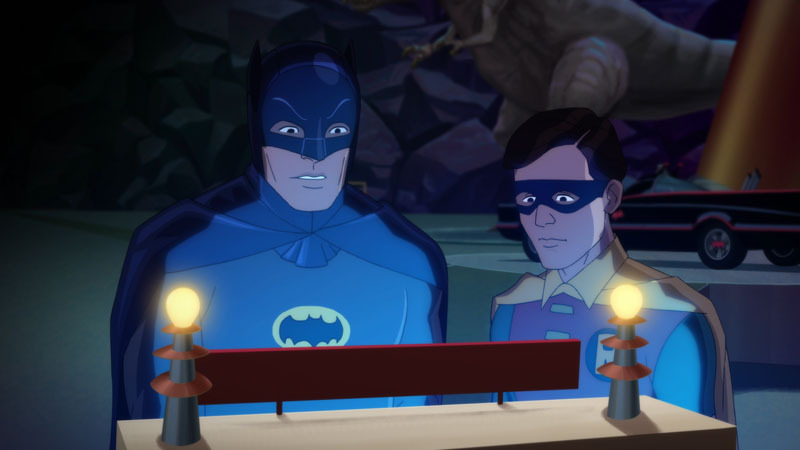 Animation and DC Entertainment has announced that the highly-anticipated animated film Batman: Return of the Caped Crusaders will make its world premiere at the New York Comic Con on Thursday, October 6 on the main stage at the Javits Center. The screening of the film will be followed by a panel discussion with supervising producer/writer James Tucker, director Rick Morales, producer/writer Michael Jelenic, and the man himself, Adam West. 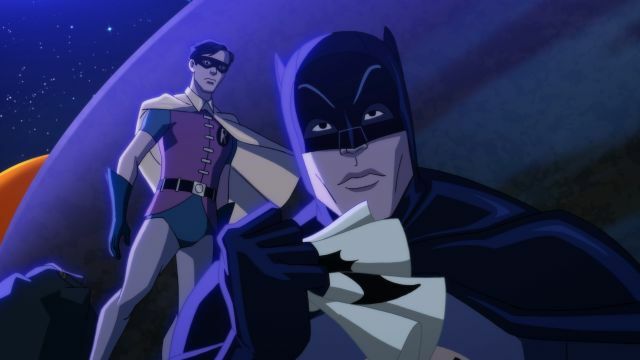 The release date for Batman: Return of the Caped Crusaders is set for October 11 on digital platforms and November 1 on Blu-ray and DVD.